As an independent prescribing optometrist, James is able to clinically assess a patient to establish a diagnosis and determine the care level required. He can also prescribe medication to treat conditions that are eye related. James achieved ‘Independent Prescriber’ status in November 2014. This is a diploma that numerous professionals, such as physiotherapists, pharmacists, and nurse practitioners can attain. It enables us to prescribe various medications that are within our area of expertise and knowledge. 99% of optometrists do not have this. In primary care optometry this means James can now manage and treat numerous eye pathologies well beyond the scope of an entry level optometrist. Currently only 1% of all optometrists have achieved this qualification. 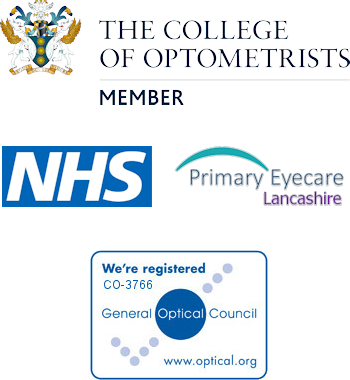 We are reducing the number of patients with ophthalmic complaints seen at our local GP surgery and the NHS in general by not having to unnecessarily refer in to our hospitals.